A cultural hub at the Olympic Park would mean less affordable housing. Shocking report about Harmondsworth immigration centre. 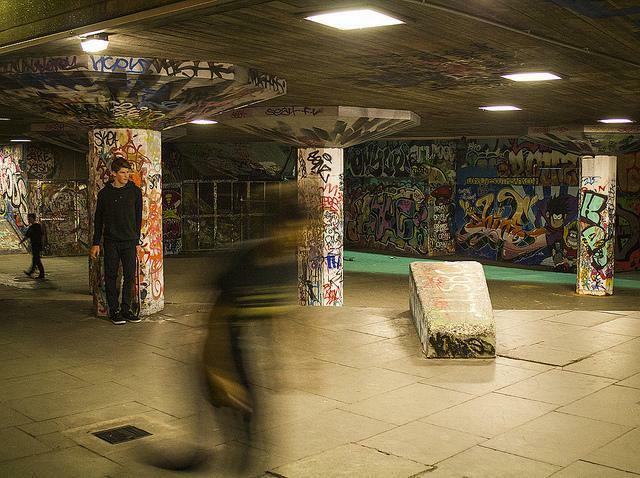 Boris Johnson comes out on the side of the Southbank skate park. Average age of Londoners, by borough. From 2018, new London cabs will have to be zero emission. Planning permission in for a new cinema in Kentish Town. A tourist is missing after closing tube doors separated him from his son. For and against the Shoreditch-ification of London. Photos of Chelsea pubs from the 1950s and 1960s.